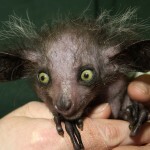 The aye-aye is known as Daubentonia madagascariensis. It is a rodent like animal that can be found in Madagascar. 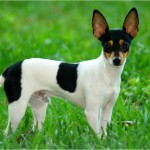 Its features are similar to that of a rodent. 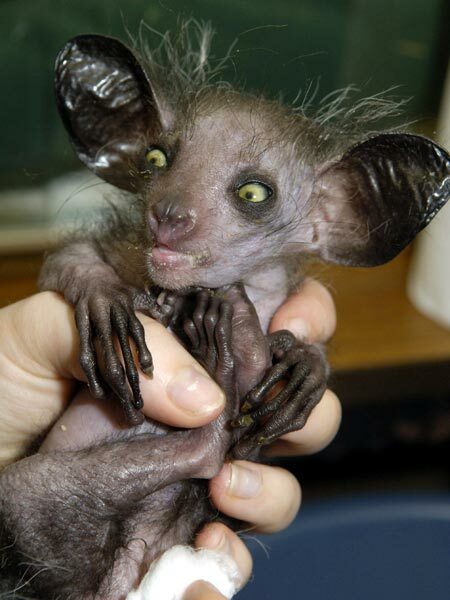 The aye-aye can be called as a lemur and belongs to the Daubentoniidae family. It is the only extant member of the genus Daubentonia. According to the IUCN, it has been declared as near threatened species. 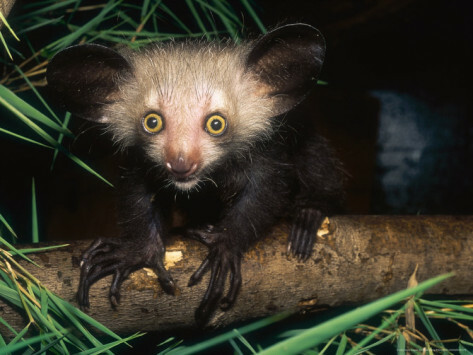 The aye-aye might become extinct in less than 1000 years. You would be interested to know that this rodent got its binomial name, Louis-Jean-Marie Daubenton, who is a French naturalist. Since the lemur is found in Madagascar, the second name madagascariensis. In Madagascar, the local language is Malagasy. 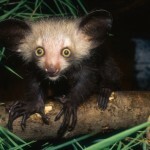 In Malagasy, aye-aye is pronounced as hay-hay. There are other reasons about how it got its name, with one being heh heh. In Malagasy, heh heh, means, I don’t know. The actual reason for its name, aye-aye is still not confirmed. It could have either been named by the Europeans or by local people. 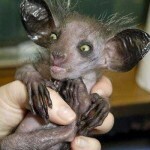 Though, many of you might not find the aye-aye attractive, the rodent like animal has many takers. That is because, they have some beautiful color combinations on them, which make them the underdogs in the animal kingdom. You can find young aye-ayes coming with silver colored and black stripes on their body. Once they grow older, the colors start to change in their body. The fur on their skin starts to grow, so you may not get them in one color. They come with dark brown color on the middle part of their body and the color white on the front part of their body. 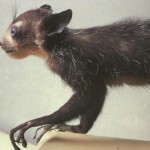 Aye-aye when full-grown is three feet long. Their tail matches the length of their body. One of the unique features about the aye-aye is their fingers. They use their fingers for finding food and grooming themselves. 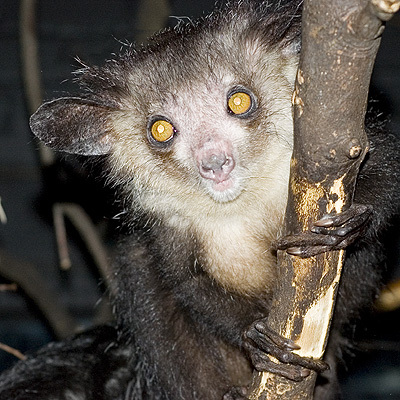 The ay-aye typically lives on fruits, fungi, seeds, nectar, and other similar foods. They like to mainly eat beetles, which it effortlessly picks up from the trees. When they are not in their natural habitat, they feed on eggs, sugar cane, mangoes, and the like. Like mentioned in the earlier paragraph, they use their fingers to find food for themselves. They make use of their third and fourth finger to find food by tapping on trees. They make holes inside the trees for their food. This method to find food is similar to the woodpecker as it uses its beak to cut through the tree for food. This is the reason the aye-aye is often compared to the woodpecker when searching for food. Their population has been decreasing every year. In North Carolina as the Duke Lemur Center, captive breeding has been taking place for many years. 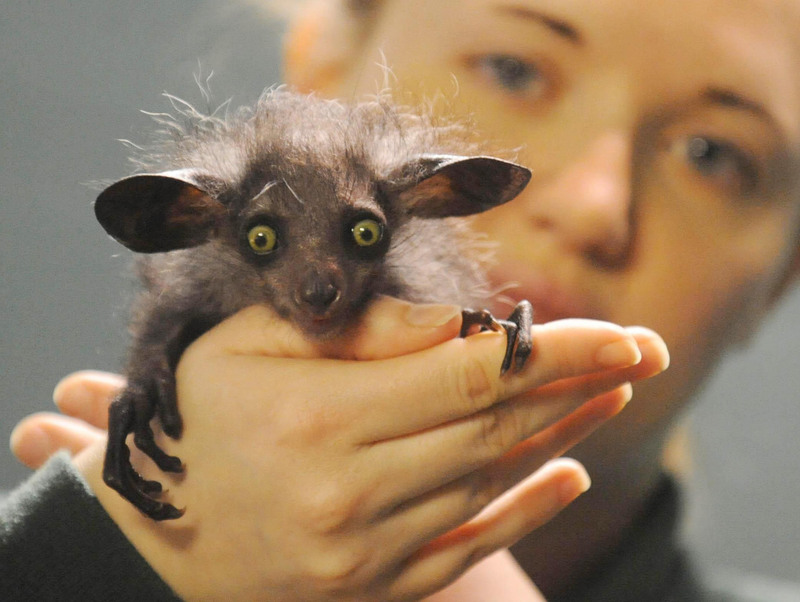 The Duke Lemur Center has been specializing in the breeding and research of the aye-aye. The Center has taken efforts to send their team members all the way to Madagascar to bring them in here for breeding. 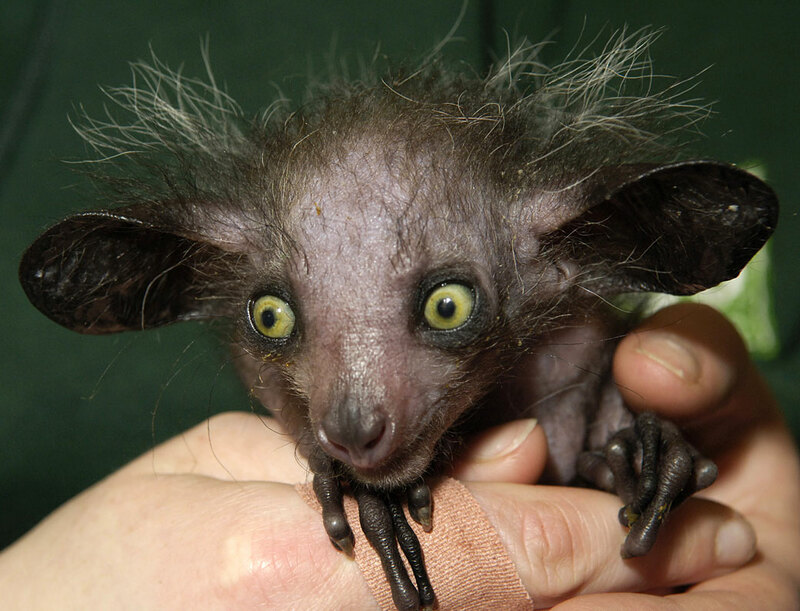 Today, the aye-aye is considered as a near threatened species. Though, other bigger animals like to feed on them, they are killed mostly by human beings. Unfortunately for them, they are considered as a symbol of death. They are considered as an evil sign for the locals. However, the naturalist has found that these creatures are very fearless. That is because they have come right up the naturalist and smelled them right at their feet. This just goes to show that this is a brave animal that deserves some sympathy. 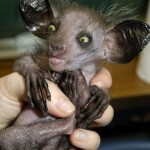 At the Duke Lemur Center, research has been carried out about the life cycles and the lifestyle of the aye-aye. 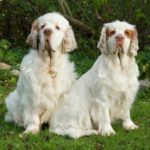 They are studied based on their growth and changes in their diet and lifestyle are noted. Since it looks more like a rodent due to its facial features and body characteristics, it has been classified by many in the Rodentia family or squirrel. They come with big front teeth as a squirrel, hair color, and a large tail. 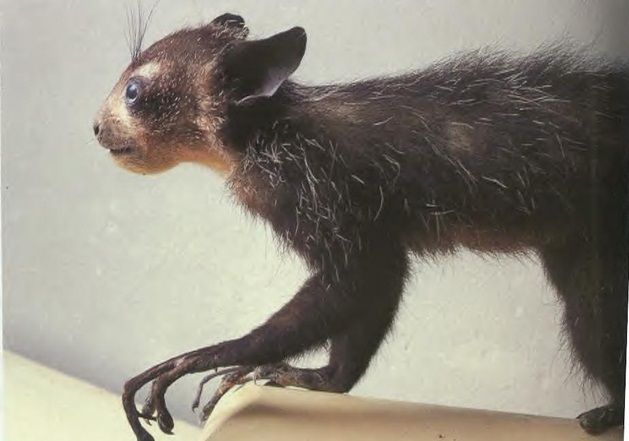 The family of the aye-aye has been a long discussed topic without a proper conclusion. You would be surprised to know that the aye-aye has the ability to extract food from the tree trunks using their fingers. 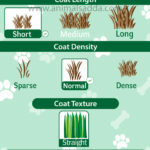 This is a very unique feature of the animal. They tap on the trees few times and based on the echo that is produced make holes inside using their teeth. Once they have made the hole in the tree, the food is taken out using their fingers. They usually search for their foods during the night time. They like to take occasional breaks in between their work. The aye-aye has the ability to climb trees through vertical leaps that can be done successively. 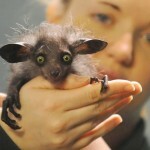 You would be shocked to find out that the aye-aye can cross up to 4 kilometers per night. The aye-aye can be found on the coastal islands of Madagascar, especially on the East side. They like to live in the rainforest, but due to their unwanted killing by the locals, they are shifting base to farmlands. Also they like to reside in canopy areas which are at a height of more than 700 meters. The aye-aye sleeps in the daytime on nests that are built on trees. During the night they can be found searching for food on the trees. 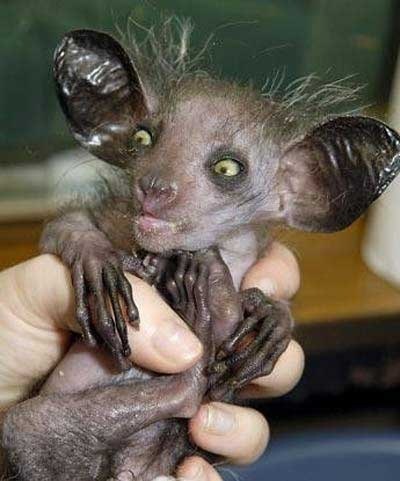 The behavior of the aye-aye is similar to that of a rodent. They walk and behave more like a rodent or squirrel. They can move fast around any territory.